A saddle should absorb shocks and decrease pressure points and therefore increase the comfort for horse and rider. Dr. Gerry van Oossanen used her expertise in the field of back problems in horses and riders to design an unique collection of saddles for each discipline. 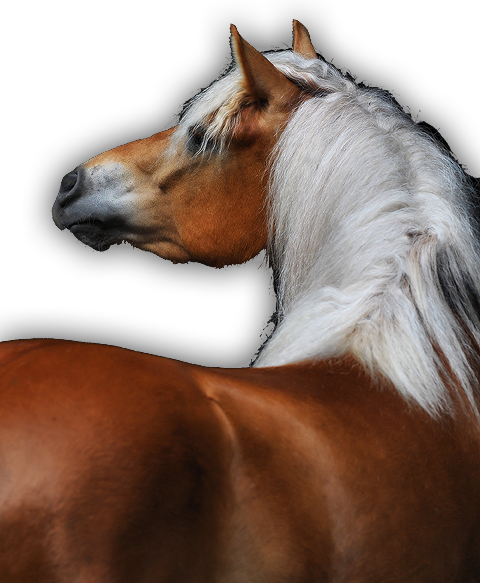 Thanks to her knowledge of the anatomy and biomechanics, ESTA Saddles can offer a unique line of anatomically correct designed saddles to keep many riders and horses happy again. The fit, the high quality of materials, the optimal distribution of pressure, the specially shaped panels and the comfort for the rider make our saddles different. 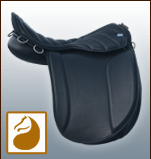 An ESTA saddle gives the horse all the freedom of movement necessary to function optimally in all conditions. 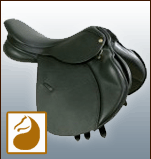 A well posionioned saddle enlarges the communication between horse and rider. England has a very old tradition of saddle making excellence. Here you will find many traditional working saddle makers, large and small, where a saddle still totally hand made of quality materials. At the moment, there is a lot of scientific research going on about the influence of saddles and riders on the back of the horse. ESTA Saddles naturally follows these developments and continues to see its products with an innovative eye.